This article was retrieved at Clayton News Daily. 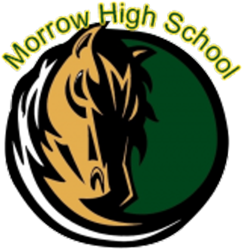 MORROW — The Clayton County track and field championships came and went this past weekend and Morrow High’s Lady Mustangs took the top spot on the week. Among those top placed finishers in the program was Corta Washington. 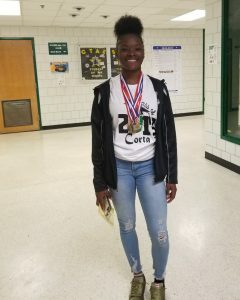 Picking up one individual county title is a feat in itself, but for Washington, she picked up two on the weekend with a win in the 100- and 200-meter dash events. 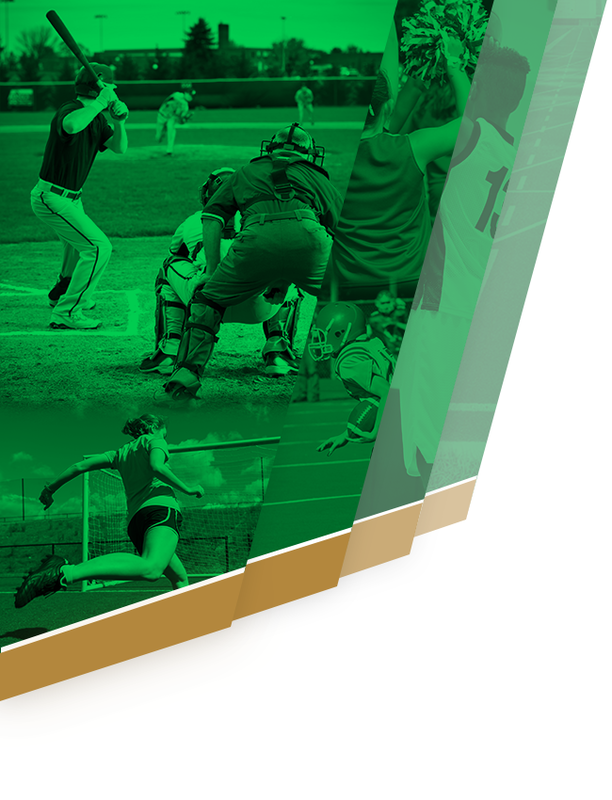 A lot goes into track and field each week and fractions of a second can spell disaster against tough competition. Washington says that this year, she focused on her athletic ability and had to put in some hard work with dedication to win. 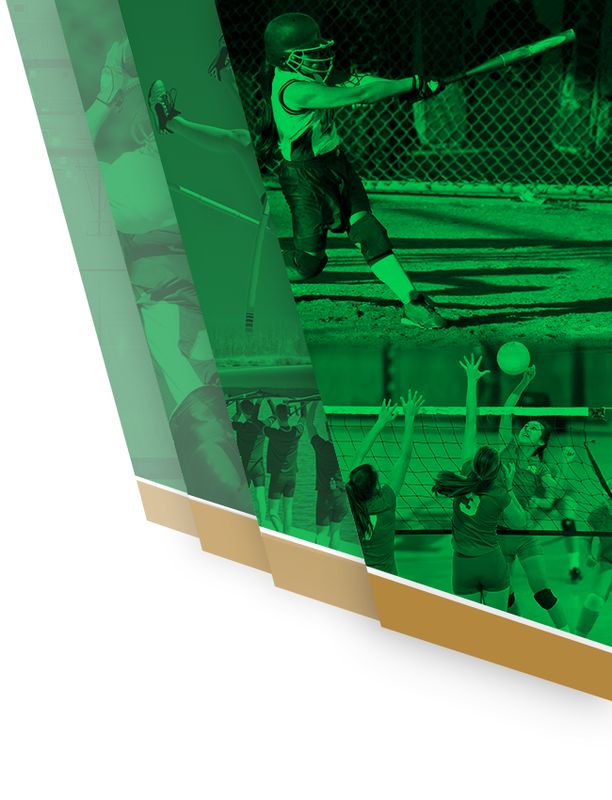 But when it comes to the county meet, Washington admits that the pressure is ramped up and a lot more. The two individual wins she achieved came in her senior year and are the first that she’s ever won on the individual level. On a day and time that surmounts to Superbowl for local track teams, Washington indulged in how she remained focused. “To stay focused on the goal ahead of me — I always remember who I’m doing it for,” Washington said. But when everything settled around the track and Morrow was announced as the top team, it was a sudden fact that Washington played a big part in the win.